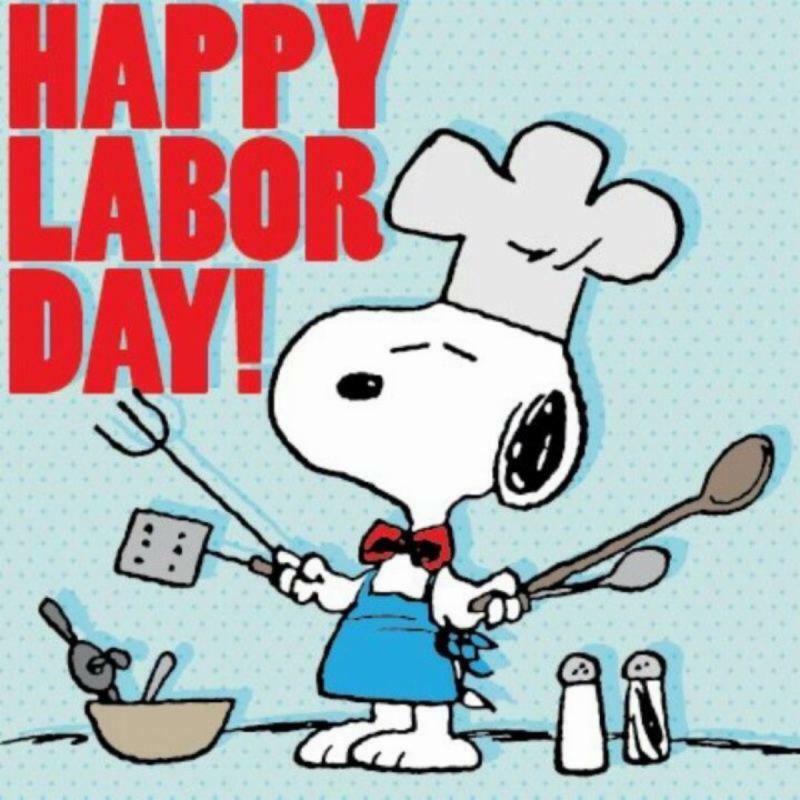 Hope everyone has a safe and enjoyable Labor Day weekend. I announced yesterday that Jim Ball has joined us as a sales representative at Burns. Next week we will have Ashley Anderson join our team as a graphic designer and shortly we ill be adding two new pressman to our team. We don’t have a lot of turn over at Burns so it is strange to be interviewing so man people but it is exciting that we will have some new team members. Burns is a one stop convenience for graphic design, printing (both digital and offset) and we are a complete direct mail service. Call us or come by to check out our “from concept to the mail box” for a free estimate. 865 584-2265 or email phyllis@burnsmp.com or jball@burnsmp.com. On August the 28th, we welcomed Jimmy Ball, the former owner of the Ink Spot Printing Company to our team, as a sales and account representative. Jimmy invites any of his former customers to contact him for graphic design, printing (both digital and offset) and complete direct mail services. At Burns we offer concept to the mail box services. Why run all over town when we can handle your project all under one roof…its a big roof! Email: jball@burnsmp.com or call him at 865 584-2265. Willie and I met when our oldest children were just babies. Our husbands worked together and planned a trip to the mountains for the day without asking either of us. I really did not want to go, nor did Willie, as we had not even met. We went that day and had a great time and we our families have been close friends for 50 years. They live in Atlanta but we manage to visit as often as possible. Even though it might be months since I have seen them, it is like I just saw them yesterday when we get together. Recently I drove down to Blue Ridge GA where their oldest son Doug has a cabin. I was able to visit with some of their children and granddaughter and we tour the big town of Blue Ridge. I think if you have friends like this you are truly blessed. Recently I met one of my customers when I was coming out of the polling place to vote. He was a candidate in the election and we had helped him with his campaign in the design department, printing department and mailing department. He said “the reason that he like coming to Burns was that it was one stop and it was done and he did not have to worry about running all over town”. By the way he won in the election. Our mailing manager plays a big part in making each mailing a success. The customers jobs move from one experienced department to the next and finally to the mail box. Want to experience this for yourself? Call Phyllis Burns at 865 584-2265 or email me, phyllis@burnsmp.com for a free estimate.